Tata Steel has launched a new, hot-rolled (HR), complex-phase, advanced high-strength steel grade (HR CP800-UC) for chassis and suspension applications. 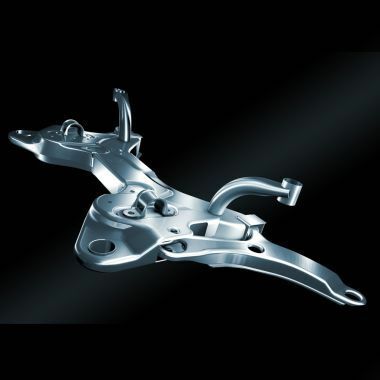 HR CP800-UC is an uncoated steel which combines the high strength required to meet stringent performance requirements with good formability, allowing automotive engineers to design relatively complexly shaped chassis components. 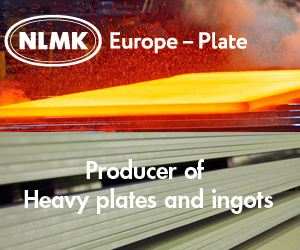 This product development was driven by customer demand for a strong yet formable steel that would also give customers the opportunity to reduce chassis weight, which is regarded as unfeasible using conventional high-strength steel grades. The development forms part of the company’s strategy to support automotive manufacturers to meet weight-reduction targets in a cost-effective manner, while delivering the best performance possible. There are a number of parts within the vehicle chassis and suspension system that require especially high strength, in particular the lower control arms, suspension link arms and twist beams. 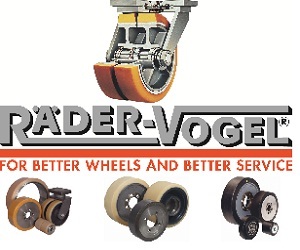 The parts must be strong enough to withstand typical in-service load cases –the parts must not fail through material rupture when the wheel hits a pot-hole, for example – and at the same time stringent European emissions regulations mean that reducing weight in these parts is becoming increasingly important. 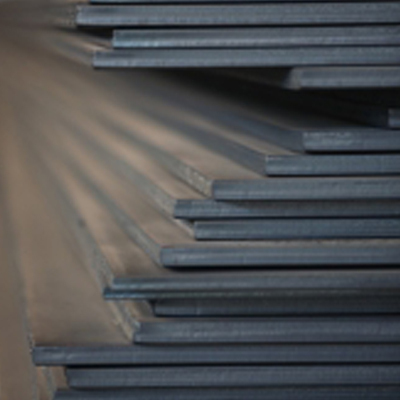 For these reasons high-strength (HSS) and advanced-high-strength (AHSS) steels are the common choice in such applications. However, the challenge with many conventional high-strength steels is that as they become stronger, they also become less formable. This can cause problems when creating complicated chassis parts. The new HR CP800-UC is a multi-phase steel grade from the advanced high-strength steel family, offering improved formability – in particular how far steel can be stretched without splitting or tearing – while maintaining strength. The new grade provides a number of other essential performance characteristics. HR CP800-UC’s properties are provided by its fine-grained bainitic matrix microstructure, which improves material fatigue, resulting in a high tensile strength of approximately 800MPa – the stress it can withstand before failing – and a high yield strength that promotes uniformity of strength in the final part. It meets both euronorm (EN) and Verband der Automobilindustrie (VDA) specifications, HCT780C (EN) and HR660Y760T-CP(VDA) and so can meet the stringent automotive safety requirements demanded by vehicle manufacturers globally. Sander Heinhuis, Tata Steel’s European Marketing Manager for Automotive, said: “Demand for steels that are appropriate for lightweighting is only going to increase, but the focus on reducing weight in the chassis system has lagged behind product development in body in white. This new grade offers the best balance on the market between formability, strength and weight, with no increase in cost, due to its excellent processing properties. HR CP800-UC is being produced now at Tata Steel’s IJmuiden plant in the Netherlands and is commercially available in a range of dimensions, from 2.5-4.7mm thick and up to 1650mm wide. Over coming months Tata Steel will further extend the product’s dimensional capability.